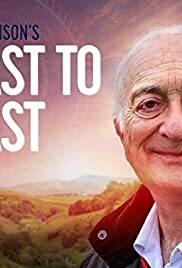 Tony Robinson dons his hiking boots to explore the 200-mile coast-to-coast route made famous by travel writer Alfred Wainwright. In the six-part series, Tony will be trekking across the north of England from St Bee’s Beach in Cumbria to Robin Hood’s Bay on the Yorkshire coast. 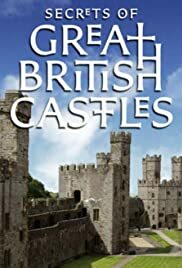 Historian Dan Jones explores the millennium of history behind six of Great Britain’s most famous castles: Warwick, Dover, Caernarfon, the Tower of London, Carrickfergus, and Stirling. The truth about Britain’s gangs is complex and deep. 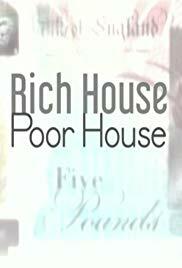 It is a hidden world where selling drugs, robbery and extreme violence area normal part of everyday life. 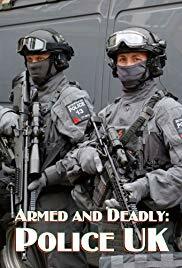 This is a unique look into the heart of British gang culture. 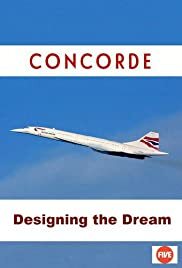 Concorde is a two-part documentary telling the story of the supersonic passenger jet. 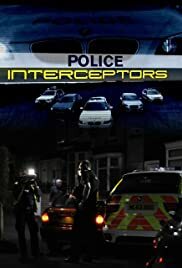 The action-packed documentary series following Yorkshire-based law enforcers, shows the day-to-day situations the police deal with, from theft, to drugs and high speed chases. 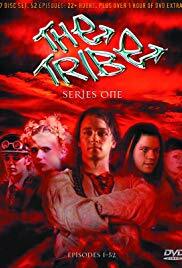 The Tribe is a New Zealand/British post-apocalyptic fictional TV series primarily aimed at teenagers. 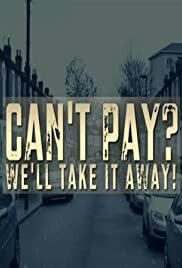 It is set in a near-future in which all adults have been wiped out by a deadly virus, leaving the children of the world to fend for themselves. 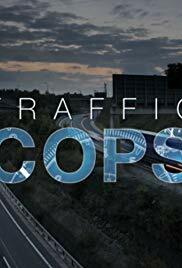 The show’s focus is on an unnamed city inhabited by tribes of children and teenagers. It was primarily filmed in and around Wellington, New Zealand. 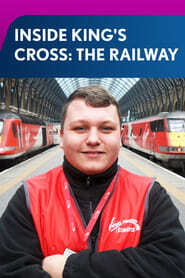 The series was created by Raymond Thompson and Harry Duffin and was developed and produced by the Cloud 9 Screen Entertainment Group in conjunction with the UK’s Channel 5. It has aired on over 40 broadcast networks around the world. It debuted on Channel 5 on 24 April 1999 and quickly gained a large fan base. From 1999 to 2003, five series and 260 half-hour episodes were produced. Series 6 was scheduled to begin filming in 2003, but Nick Wilson, of Channel 5, and Raymond Thompson felt that “although the show was still performing well, the cast was getting too old and the series was beginning to stretch the core proposition.” They felt the characters were not kids fending for themselves without adults any more. As a result, the show was cancelled. 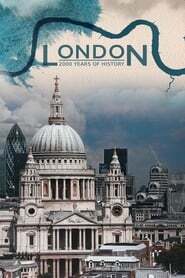 Channel 5 aired the final two episodes on 6 September 2003. 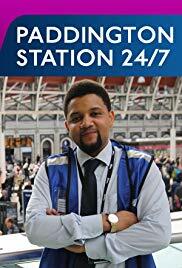 With visitor numbers approaching 70 million every year, Paddington is one of the UK’so busiest transport hubs. 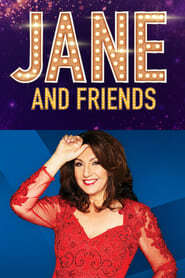 TV presenter and former cruise ship entertainer Jane McDonald hosts a travel show in which she embarks on a series of ocean odysseys aboard some of the world’s largest and most luxurious cruise ships. 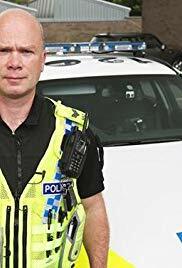 Big Brother is a BAFTA Award-winning British reality television game show in which a number of contestants live in an isolated house for several weeks, trying to avoid being evicted by the public with the aim of winning a large cash prize at the end of the run. It is the British version of the Dutch Big Brother television format, which takes its name from the character in George Orwell’s 1949 novel Nineteen Eighty-Four. Big Brother, along with its spin-off series Celebrity Big Brother, was originally broadcast on Channel 4 from 18 July 2000 until 10 September 2010, after which it was dropped from Channel 4’s schedules due to declining ratings. The rights to the programme were acquired by Channel 5 in a two-year contract with Endemol to air on the main channel and subsidiary channel 5*. 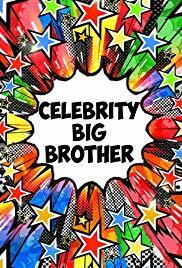 The re-launched version premiered on 18 August 2011 with a back-to-back series of Celebrity Big Brother and Big Brother. 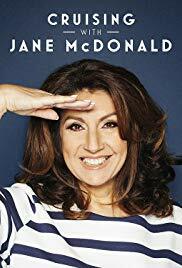 The host of Big Brother for the duration of its run on Channel 4 was Davina McCall, who was replaced by Brian Dowling when the show moved to Channel 5. Marcus Bentley has narrated the show since its inception on Channel 4. Spin-off shows that co-existed with the Channel 4 series were presented by Dermot O’Leary, Russell Brand, George Lamb and Emma Willis, who returned to present the only spin-off show Big Brother’s Bit on the Side alongside Jamie East and Alice Levine when the show began on Channel 5. On 2 April 2013, it was announced that Willis would be the main Big Brother presenter.